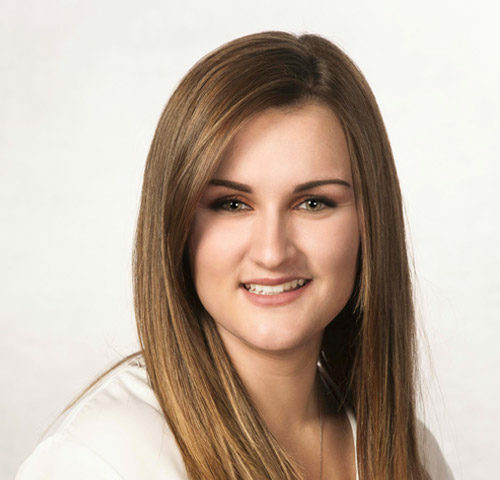 Nikki recently completed her Bachelor’s and Master’s degrees in Accounting at Siena College in Albany while simultaneously working as a licensed real estate salesperson for Hamilton Village Real Estate, LLC. She has already completed several sales, including the purchase of her first home, a duplex in Waterville. Ambitious and conscientious, Nikki will help you meet your real estate goals.